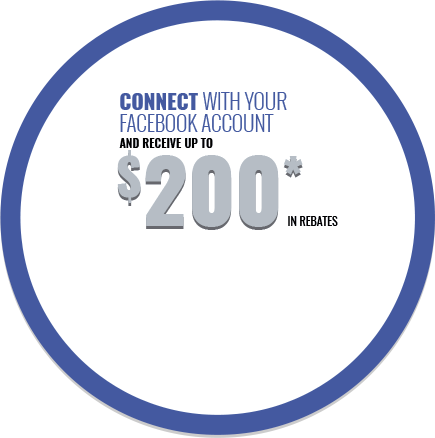 The perfect combination of fuel economy, interior space, design, and performance. 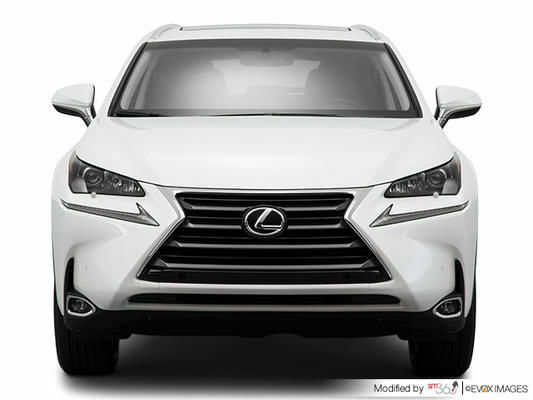 With the brand new 2015 NX, Lexus is going full steam ahead into the compact SUV segment where the Japanese automaker plans to distance itself from the competition using its stunning looks, technology-packed interior, choice of powerful and fuel-efficient engines, and a lot more. 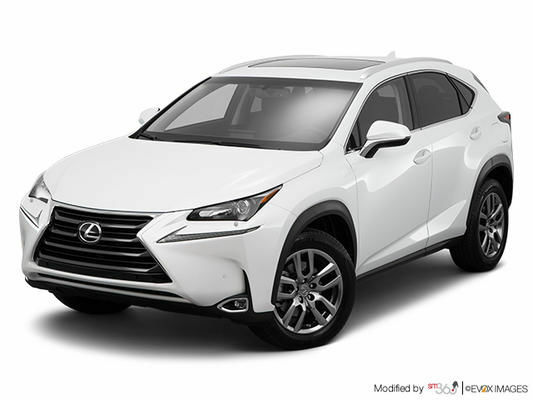 Starting at $41,450, the 2015 Lexus NX is offered in two versions: the NX 200t and the NX 300h. The latter is the hybrid version of the NX, and therefore the most fuel-efficient with an average fuel economy rating of around 7.5 liters per 100 kilometers. 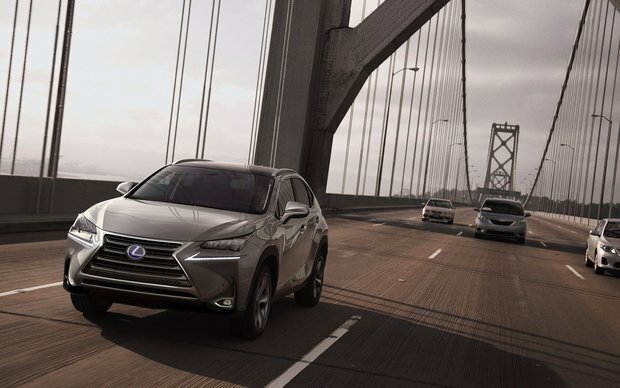 Starting at $ 59,450, the Lexus NX 300h is the perfect combination of fuel economy, interior space, design, and performance. 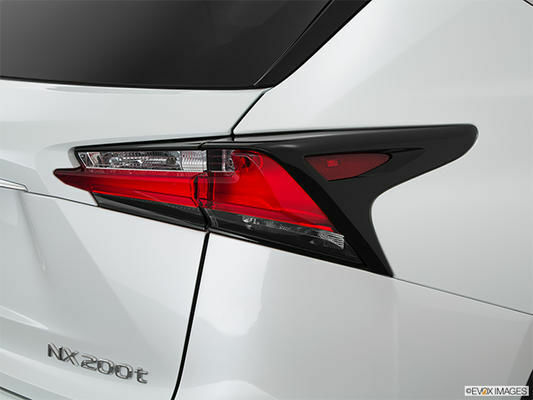 We have already published a detailed story on the Lexus NX that you can read here. The media seemed to have enjoyed the NX as well. Here is a sample of what they had to say! 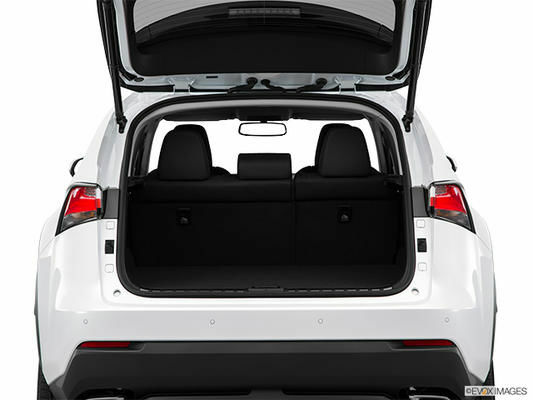 Take a Toyota RAV4, beef it up, strengthen it, add a bit of length, fill it with technology and a high-class interior and what have you got? 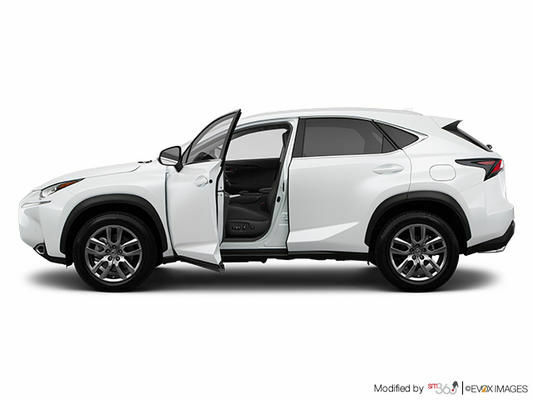 The absolutely stunning Lexus NX 200t, a crossover for people who don’t need a fuel-guzzling trailer-tugging behemoth. In short, it’s a fun drive. At night, the LED high beams light up an impressive swath of highway and the automatic dimming lowers the intensity before oncoming traffic can get impatient. 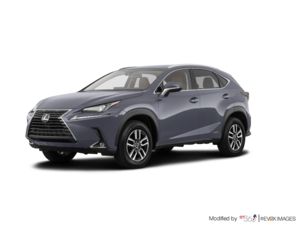 The NX is a right-sized crossover, perfect for a family with enough cargo space to carry a weekend’s worth of stuff and enough width to carry golf clubs crosswise. There’s 17.66 cu. ft. of space behind the rear seat and 54.54 cu. ft. with the second row seatbacks folded. 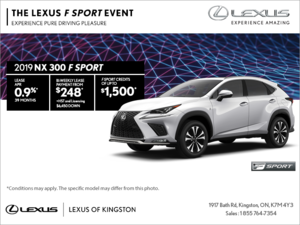 To learn more about the Lexus NX, contact us today at Lexus of Kingston!